Our Best Western Galleria Hotel is conveniently located at the junction of Interstate 40 and Route 64 in Memphis, TN, just east of the city of Bartlett and a 20-minute drive from downtown Memphis. 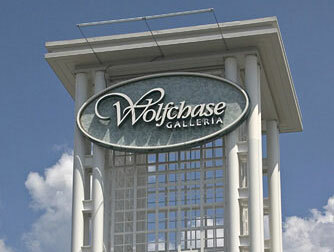 We are also just a 10-minute walk from the famous Wolfchase Galleria Mall where you can endlessly browse the top trends in a wide selection of specialty stores or visit shopping outlets like Target and Kohls. 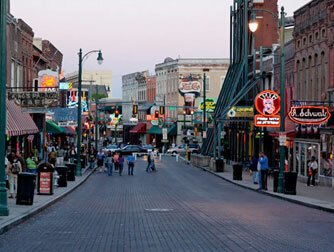 Located approximately 18 miles east of downtown Memphis, the city of Bartlett, TN is the 9th largest city in the state. 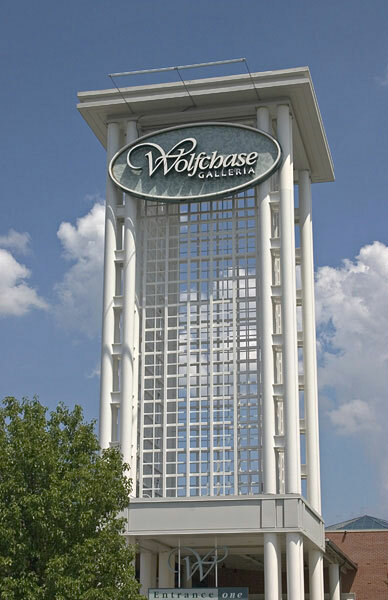 Bartlett is a popular destination for travelers visiting the Memphis area, due to its proximity to local attractions, and generally affordable hotel rates. 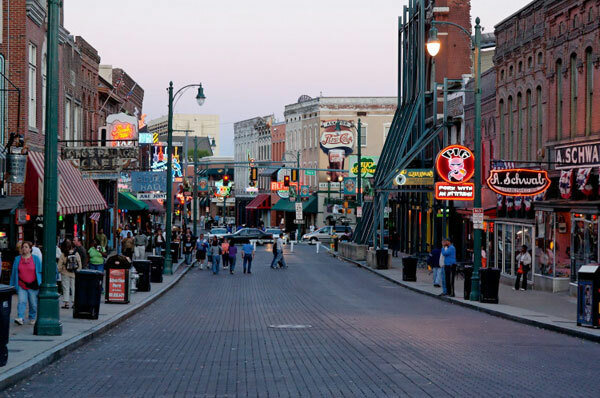 The Bartlett area offers safe and quiet accommodations, but is still but still reasonably close enough to all the cultural excitement and bustling nightlife of Memphis. Apart from being close to countless things to do in Memphis, TN, Bartlett has its own set of attractions to explore while staying at the Best Western Galleria Inn and Suites, including the popular Bartlett Recreation Center—which features an indoor swimming pool, racquetball courts, basketball courts, and a running track—and the Bartlett Performing Arts and Conference Center which hosts a variety of concerts and performances.